Several riders have asked for a nutted axle version of the popular Spin Doctor Disc Cassette hub... so here is the optional conversion kit. Rear - M10x135x185mm with bearing covers and axle nuts. 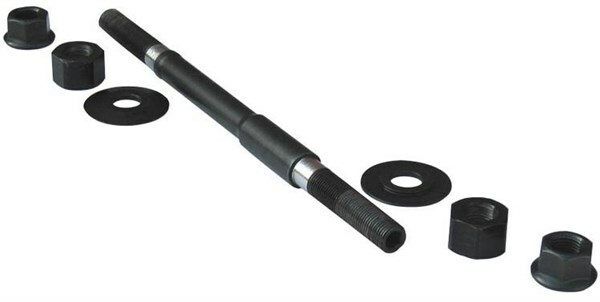 Note: M10 axle kit also fits optional 14mm Axe Men convertors to allow Spin Doctor to run with 14mmx135mm frames.